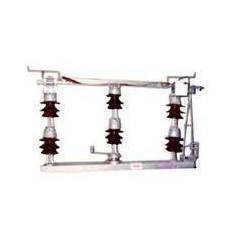 We are instrumental in offering 11kV and 33kV Outdoor Pole Mounted Isolator, which finds application in substations. These outdoor isolator switches provide consistence performance. Our range of isolator switches is type tested at CPRI, which ensures maximum reliability. We also offer these products at cost effective prices. 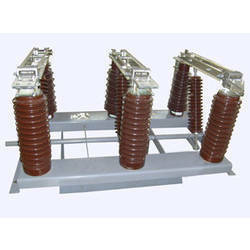 33 KV Outdoor Pole Mounted Isolator offered by us is extensively used in substations. Our 33KV, 1250A, 26. 3KA outdoor pole mounted air break isolators are type tested at CPRI. Designed using latest technology, these isolators deliver optimum performance. We also offer these air break isolators in different specifications as required by the clients. Looking for Outdoor Pole Mounted Isolator ?